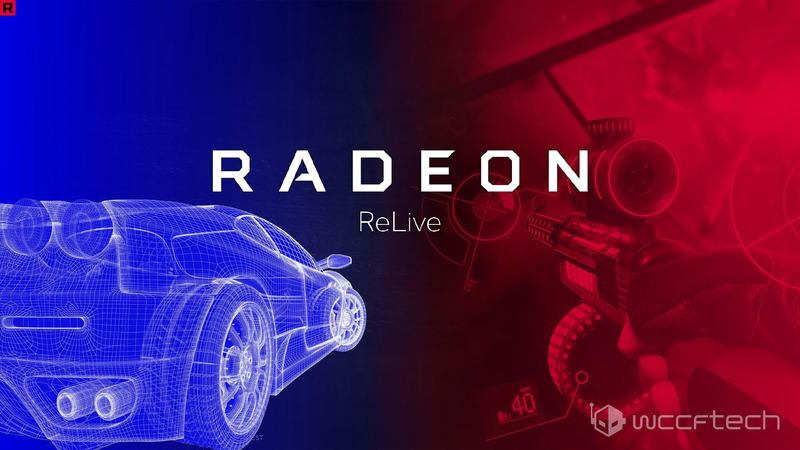 AMD has just released Radeon Software Crimson ReLive Edition 17.5.1 specifically for Prey. The new release promises to deliver a decent performance improvement over the previous 17.4.4 release in Prey as well as enable full multi-GPU support for the game. Fixed an issue that may sometimes cause the error message “1603” during uninstall. Prey Early Performance Analysis – Runs Well Across The Board! We’re currently in the process of running our roster of graphics cards through their paces in the newly released title and our early data looks good! The game runs well across the board and does not seem to overly favor one vendor over the other. Which make us wonder a little bit as to how AMD’s partnership with Bethesda is going to affect the performance of future titles from the studio. We can share that even at the highest settings at 1080p you’re looking at a solid ~100FPS average with a current generation mid-range card like the GTX 1060 or the RX 480. For a 60FPS+ average even 3-4 year old mid-range cards will get the job done for you. With that being said, we’ll have our full performance analysis story up by evening today, so stay tuned for that!